Providing insights into Windows 10 deployment & management, security & compliance, and productivity. 1) Windows 10 quality updates explained & the end of delta updates. Beginning February 12, 2019 Microsoft will deprecate delta updates for all versions of Windows 10. Learn about the role of Express Updates to reduce the impact to network delivery of quality updates. 2) Forrester Study: Modernize Your Device Management Using the Cloud (whitepaper, updated June 2018). 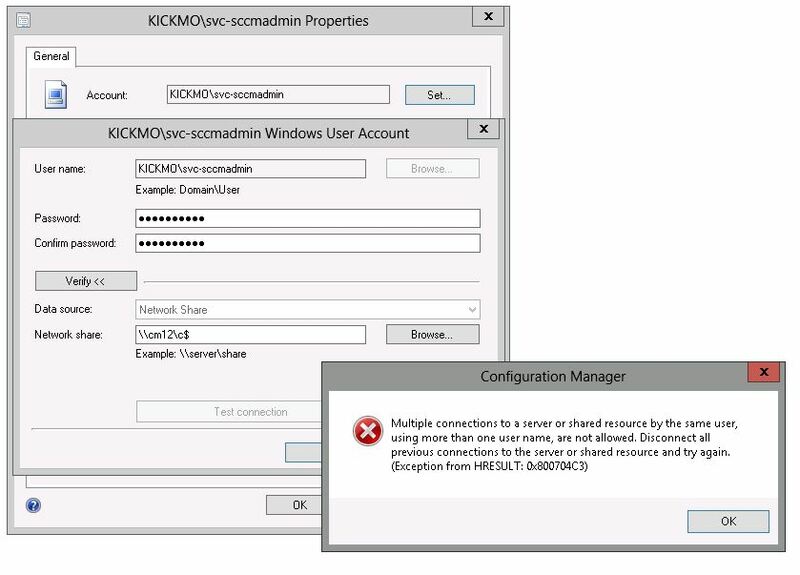 3) Detailed information on how Upgrade Readiness collects application inventory for your OMS workspace. Includes info about data collection, appraiser updates, best practices, and troubleshooting! 4) Most companies manage their PCs and mobile devices with separate management tools. In a recent report, Forrester found that Unified Endpoint Management (UEM) is now a more optimal option—and a good way to help organizations modernize their management strategies. Download this Forrester report to learn more. 5) Microsoft Mechanics’ 7-minute video which explores the latest capabilities in Windows Analytics across Upgrade Readiness, Update Compliance, and Device Health. 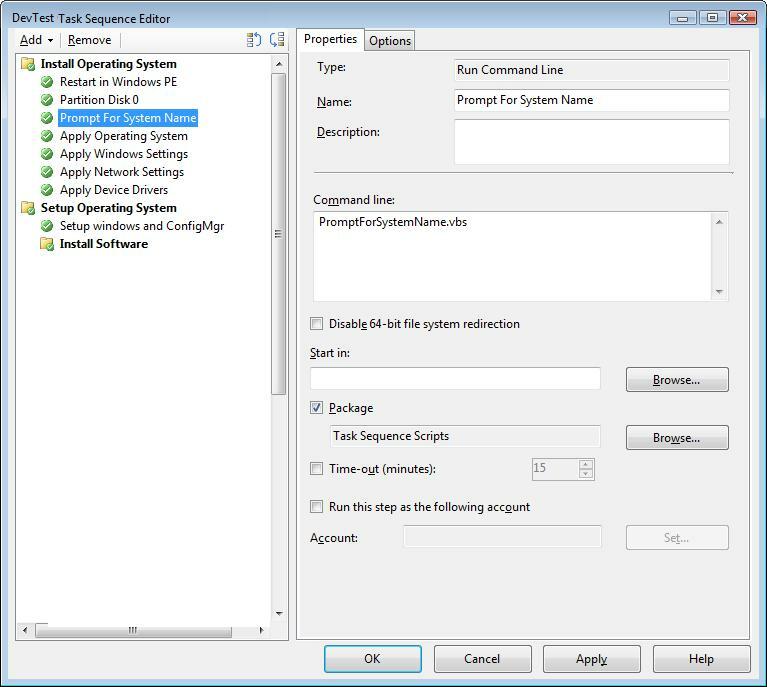 6) Best practices and recommendations for deploying Windows 10 Feature updates to mission critical devices. 7) Suggested in-depth guidance on Windows Update for Business policies and how they have changed over time. 8) We are happy to announce that the MSIX Packaging Tool (Preview) is now available to from the Microsoft Store. MSIX Packaging Tool enables you to update your existing win32 application packages to the MSIX format. 1) Windows Defender Antivirus (WDAV) scores in the March-April 2018 tests. In this new iteration of the transparency report, we continue to investigate the relationship of independent test results and the real-world protection of antivirus solutions. We hope that you find the report insightful. 2) Introducing Web Authentication in Microsoft Edge. With Web Authentication, Microsoft Edge users can sign in with their face, fingerprint, PIN, or portable FIDO2 devices, leveraging strong public-key credentials instead of passwords. 3) Security Updates around side-channel speculative execution vulnerabilities (Spectre and Meltdown). New Disclosure: On June 13, 2018, an additional vulnerability involving side channel speculative execution, known as Lazy FP State Restore, was announced and assigned CVE-2018-3665. For more information about this vulnerability and recommended actions, please refer to the Security Advisory: ADV180016 | Microsoft Guidance for Lazy FP State Restore. 4) A new software supply chain attack unearthed by Windows Defender Advanced Threat Protection (Windows Defender ATP) emerged as an unusual multi-tier case. Unknown attackers compromised the shared infrastructure in place between the vendor of a PDF editor application and one of its software vendor partners, making the app’s legitimate installer the unsuspecting carrier of a malicious payload. The attack seemed like just another example of how cybercriminals can sneak in malware using everyday normal processes. The plot twist: The app vendor’s systems were unaffected. The compromise was traceable instead to a second software vendor that hosted additional packages used by the app during installation. This turned out be an interesting and unique case of an attack involving “the supply chain of the supply chain”. 5) Hawkeye Keylogger – Reborn v8: An in-depth campaign analysis. Includes the roles that Windows Defender Antivirus and Windows Defender ATP played in the security protections. 1) Windows 10 Tip: Yikes, stop that sound! Mute-a-tab in Microsoft Edge. 2) Windows 10 Tip: Get more out of reading online with Grammar Tools in Microsoft Edge. 3) Windows 10 Tip: Windows Ink directly in textbox. 4) Windows 10 Tip: Try reading on a full screen for a distraction-free experience in Microsoft Edge. Update 1806 for Configuration Manager current branch is now available! Microsoft continues to invest in providing cloud powered value to your existing Configuration Manager implementation for Windows 10 with additional co-management workloads, simplified cloud services, and improvements to help you get current and stay current with Windows 10. Meet the Surface Go, the smallest and most affordable Surface yet. How Microsoft 365 Security integrates with the broader security ecosystem. Part 1: about the Microsoft 365 Security strategy for integrating with the broader security community. Part 2: about the services Microsoft 365 Security offers customers to protect assets beyond the Microsoft ecosystem. Enable your users to work securely from anywhere, anytime, across all of their devices. Gartner published their analysis of the Unified Endpoint Management (UEM) market, the Magic Quadrant for Unified Endpoint Management (UEM) Tools. Microsoft was placed in the Leaders quadrant!